With a stay at PG Kuromon Apartment in Osaka (Namba), you'll be within a 5-minute walk of Kuromon Ichiba Market and Nipponbashi. 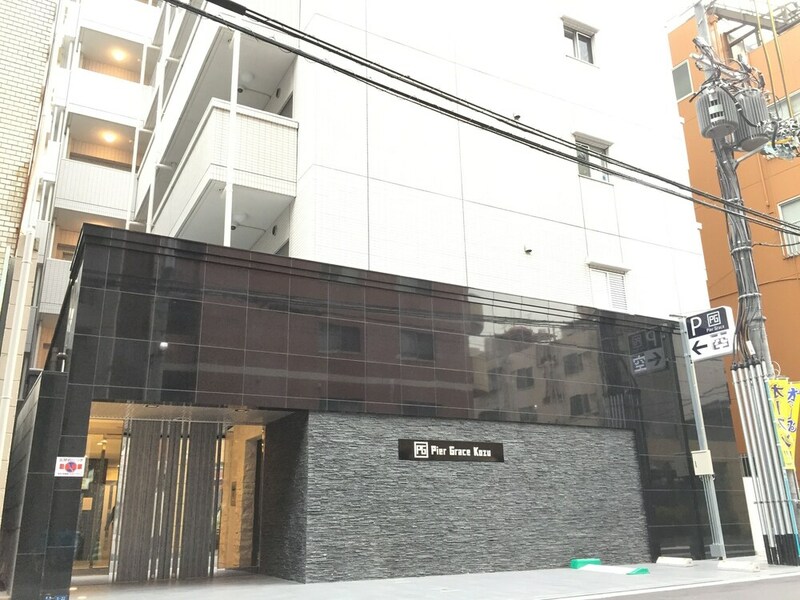 This apartment is 0.7 mi (1.2 km) from Shinsaibashi Shopping Arcade and 0.4 mi (0.6 km) from Namba Grand Kagetsu Theater. PG Kuromon Apartment features express check-out. PG Kuromon Apartment is a smoke-free property. Kids stay free! Children 3 years old and younger stay free when using existing bedding. Children 3 years old and younger stay free when occupying the parent or guardian's room, using existing bedding. The Japanese Ministry of Health, Labour, and Welfare requires all international visitors to submit their passport number and nationality when registering at any lodging facility (inns, hotels, motels, etc. ). Additionally, lodging proprietors are required to photocopy passports for all registering guests and keep the photocopy on file.